Search all Naples homes and condos listed for sale. 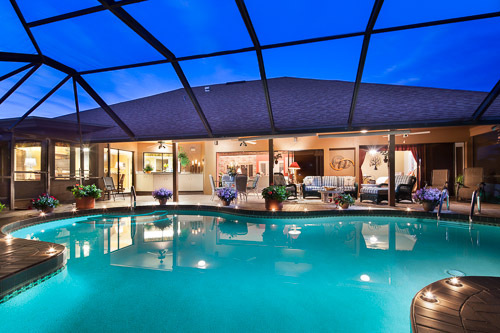 Looking for Seasonal Rentals in Naples? Check out these villas and condos.